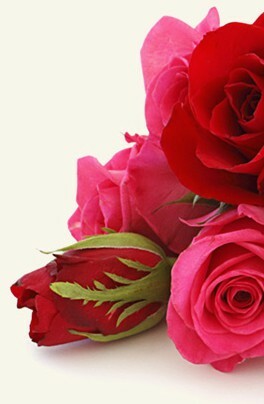 Let Flowers for San Francisco take care of your floral arrangements by occasion; including Birthday bouquets, Mother's Day flowers, Valentine's Day flowers, Newborn Baby and much more. We offer a large selection of flowers, plants, floral arrangements, and baskets at very competitive prices that will not be matched anywhere in San Francisco. 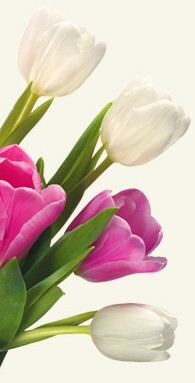 Order online and have your flower delivery for San Francisco taken care of by Flowers for San Francisco.